Lonely Planet Kenya is your passport to the most relevant, up-to-date advice on what to see and skip, and what hidden discoveries await you. Travel through ancient lands to witness some of the world's greatest wildlife spectaculars, climb a volcano or two, or sail in a magnificent dhow to seemingly unknown islands; all with your trusted travel companion. Get to the heart of Kenya and begin your journey now! The Perfect Choice: Lonely Planet Kenya, our most comprehensive guide to Kenya, is perfect for both exploring top sights and taking roads less travelled. Looking for more extensive coverage? 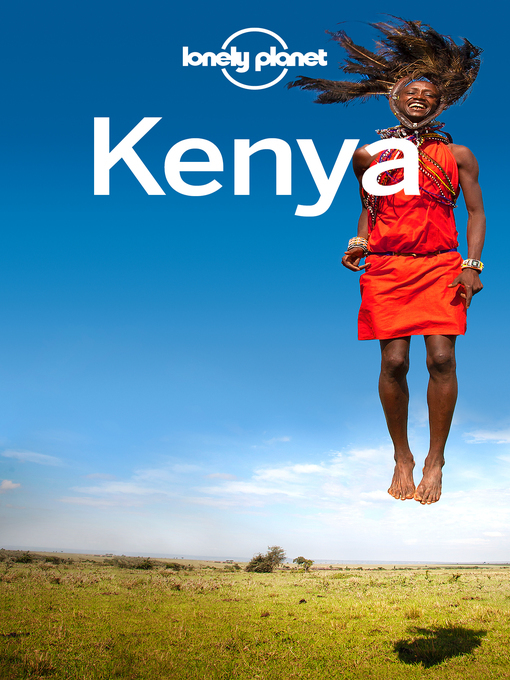 Check out Lonely Planet's East Africa guide. Authors: Written and researched by Lonely Planet, Anthony Ham, Stuart Butler, David Lukas and Kate Thomas.